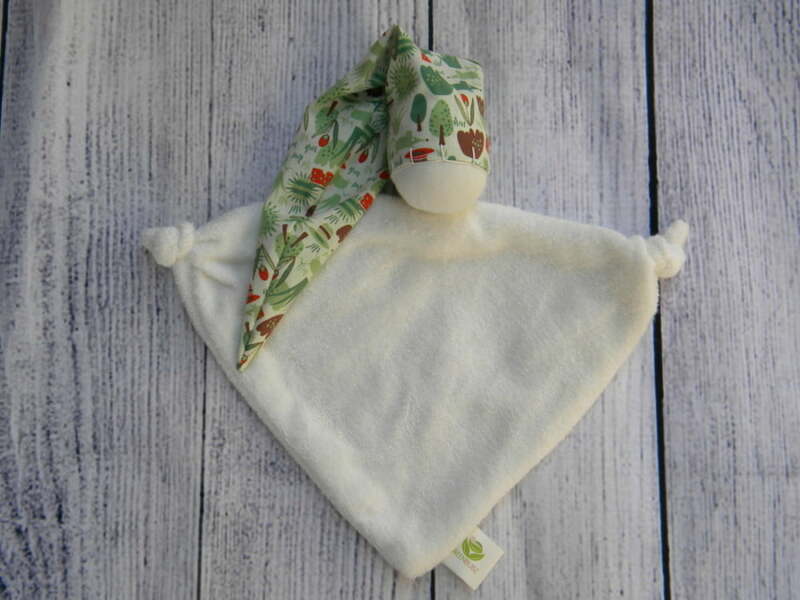 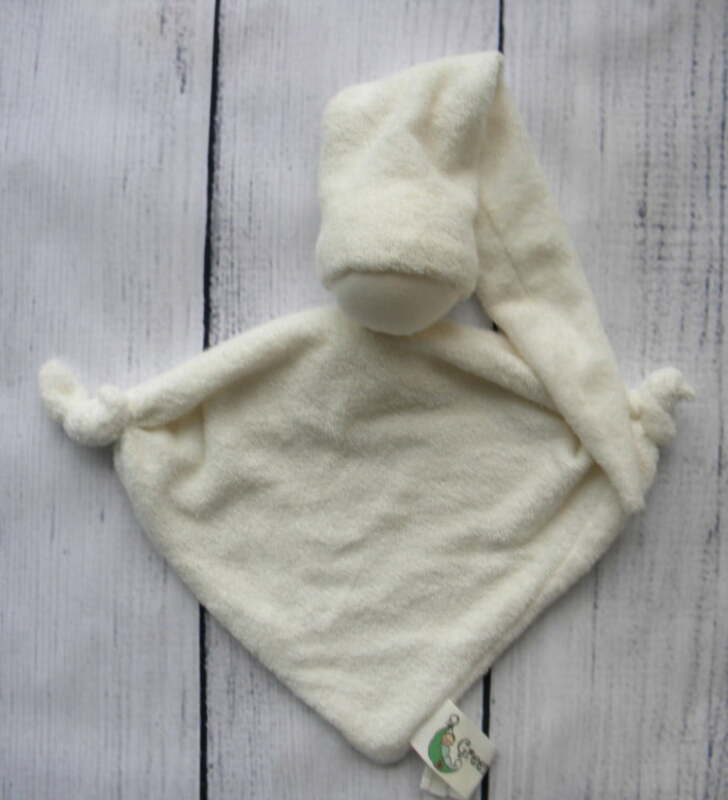 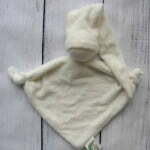 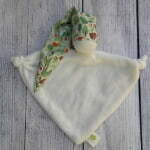 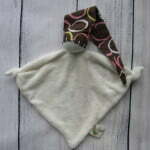 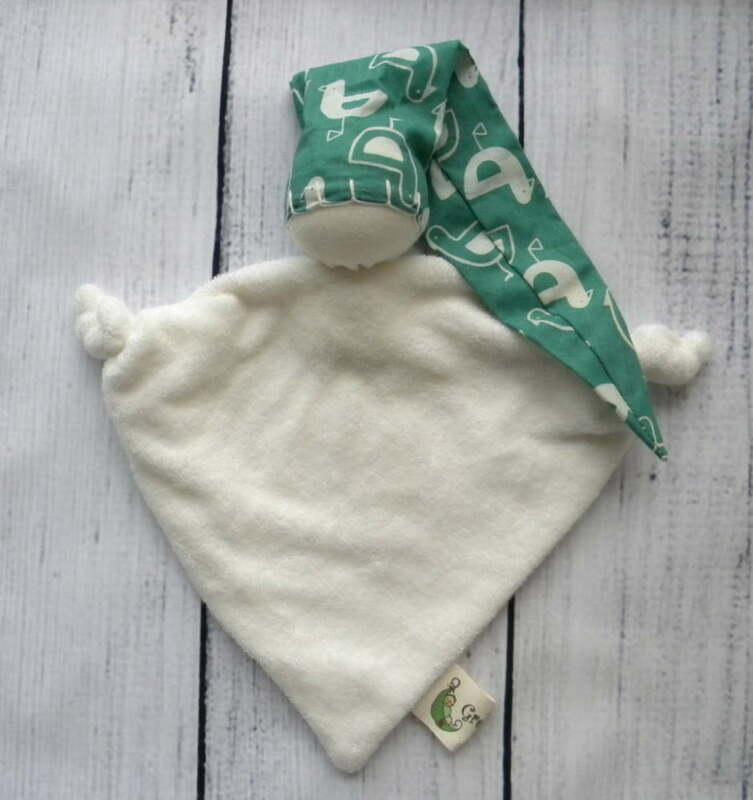 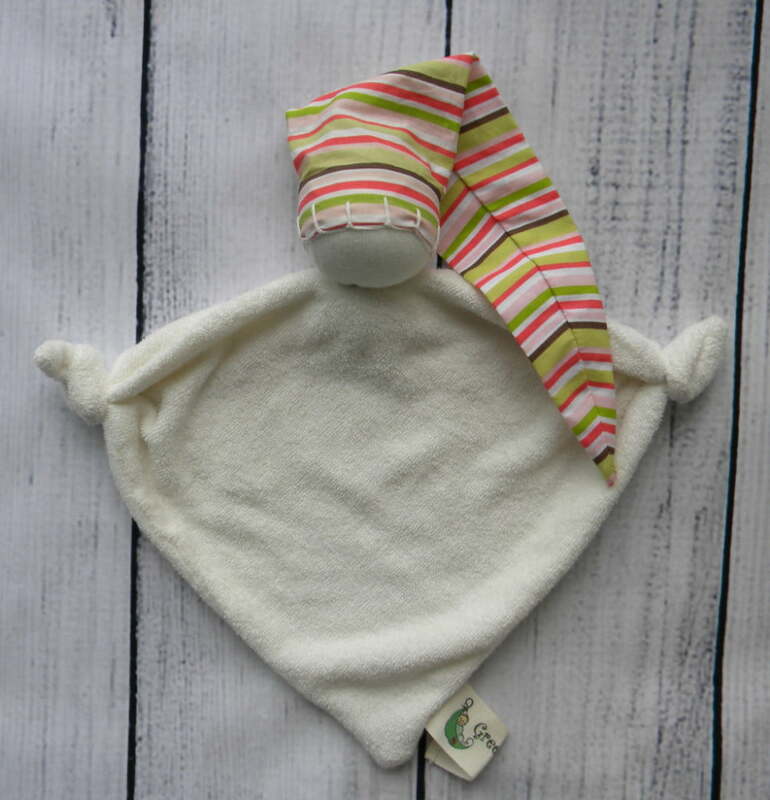 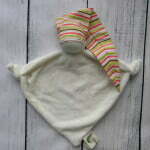 Category: Organic Baby Toys Tags: baby organic doll, baby organic toys, Bamboo toys, comforter doll, organic teething doll, Steiner doll, waldorf doll	SKU: N/A. 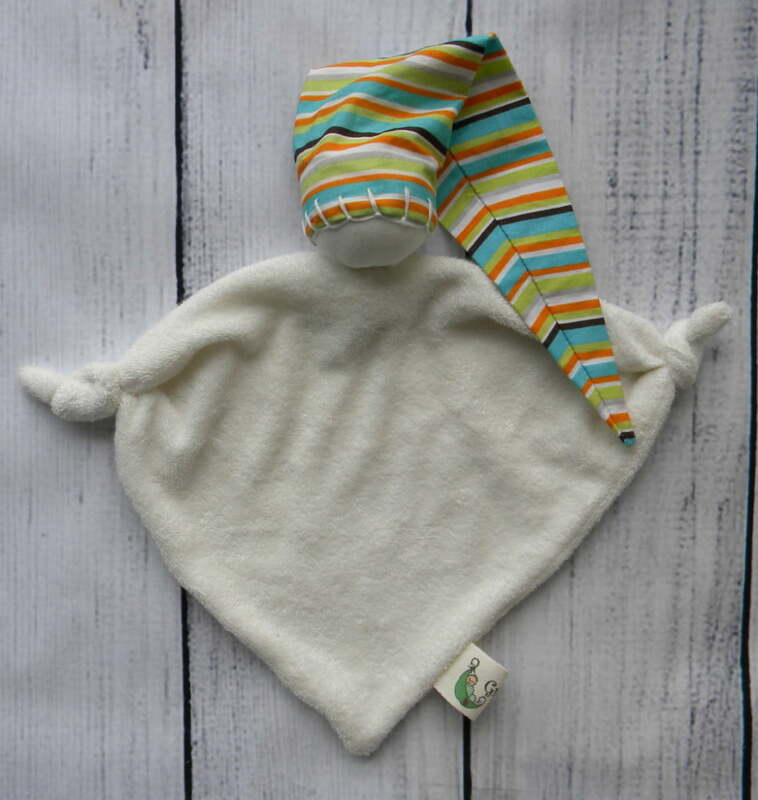 This hand made Australian Organic Bamboo Teething Doll is a must if bub has sore gums – making it perfect for teething babies. 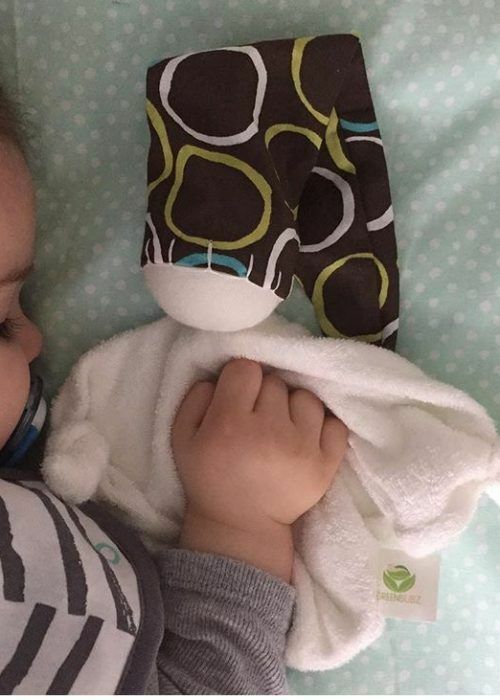 You can rest assured that your baby is not sucking on a cocktail of toxic chemicals, rather a 100% natural product. 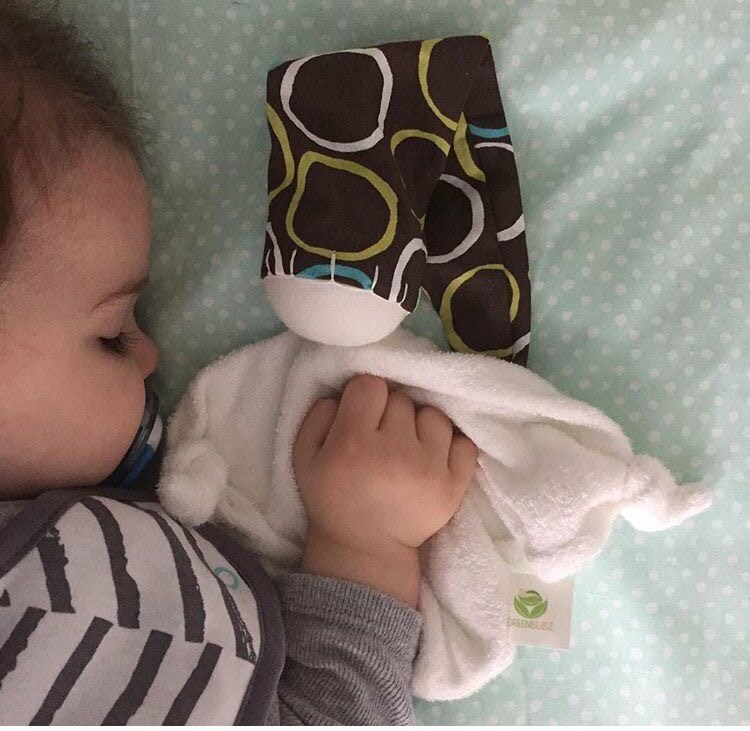 Our Dolls have Waldorf style blank faces to stimulate the bubs imagination. 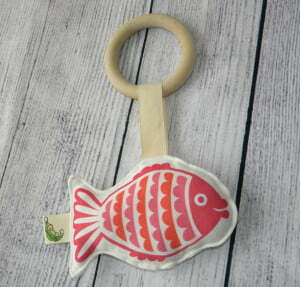 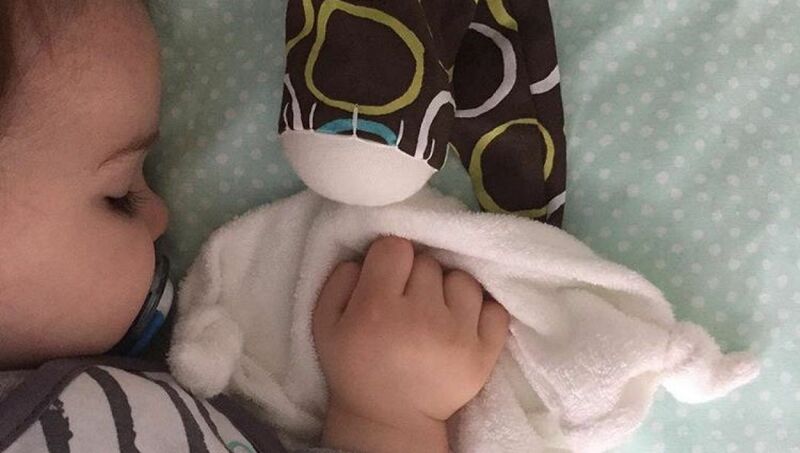 Perfect size for babies to grip. 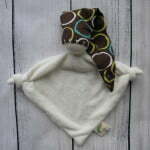 These little dolls will make wonderful friends! 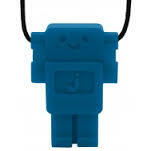 The Robot pendant is a part of the Jellystone Juniors range of silicone jewelry.